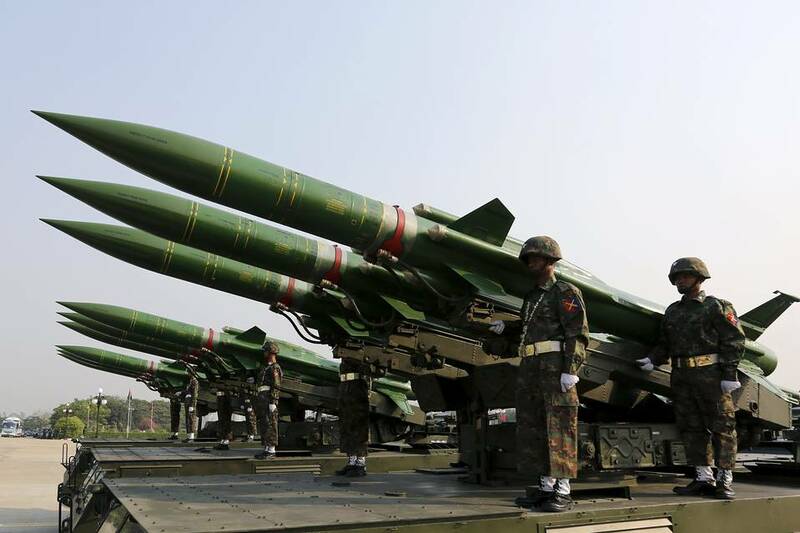 NAYPYIDAW, -- Myanmar's government has proposed a 2017 defence budget of MMK2.91 trillion (USD2.14 billion), reports in the country have said. The budget amounts to 13.9% of total government expenditure during the year and about 3% of national GDP. 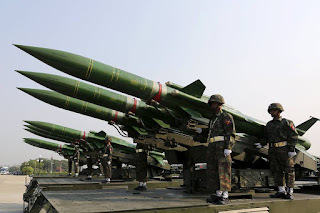 Local media said the defence allocation also represents a small increase over 2015 but is well below the MMK3.9 trillion requested by Myanmar's defence ministry for 2017. The budget was the first to have been presented by the National League for Democracy, which won a general election in Myanmar in late 2015. The 2016 budget was approved by the military-backed Union Solidarity and Development Party before it left office. 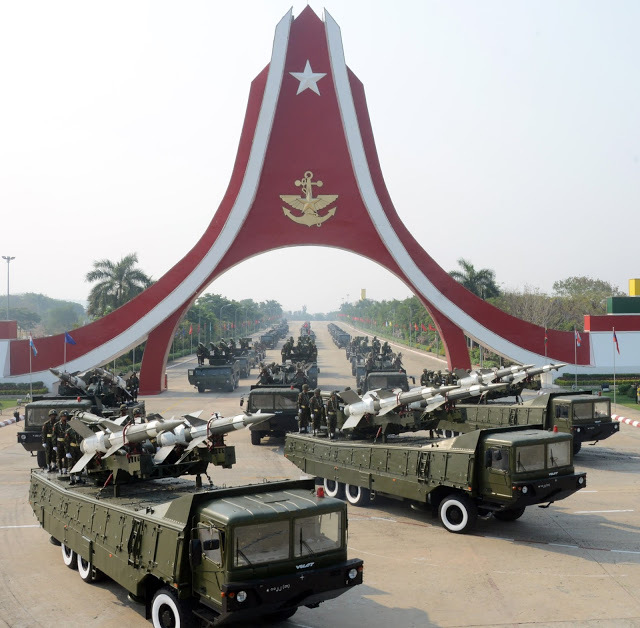 The Myanmar 71st Armed forces Day parade 2016 in Nay Pyi Taw.